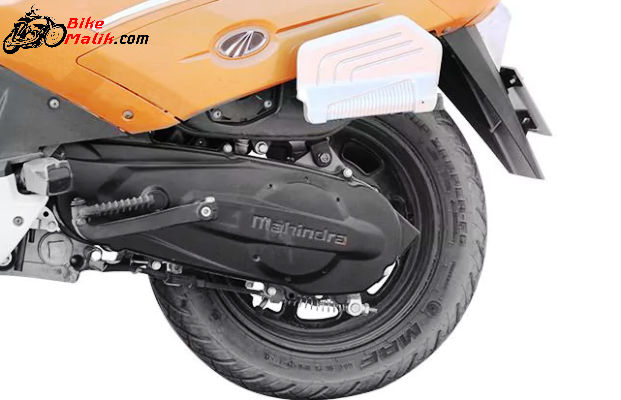 Mahindra Two-wheelers always surprises us with their out & out performance vehicles that also claims good mileage figures as well. 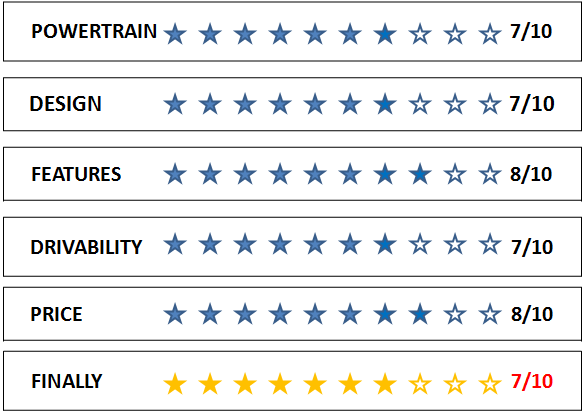 The company’s portfolio itself proves that it was best in producing reliable & desirable models that allures all over. Coming to the reviewing model ‘Gusto’ it was already on sale in the market as Gusto 110 and Special Edition Gusto. So as to be in the 125 cc competition the Mahindra debuted the new 125cc Gusto into the market, with all the expectations at peaks. Powering the Gusto 125, the 124.6 cc, 4-stroke, single cylinder, air-cooled engine that effectively churns out a maximum of 10 bhp of power and 10 Nm of torque work enormously to run the scooter forward. While the Continuously Variable Transmission (CVT) works effectively to complete the gearbox duty. The powerful 125 cc engine drives the biker to the desired destination with powerful vibes. 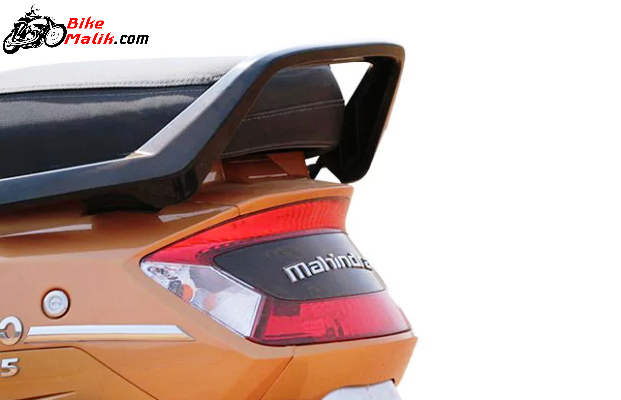 Being a Z-series vehicle it holds all the Mahindra’s mark of the powertrain. 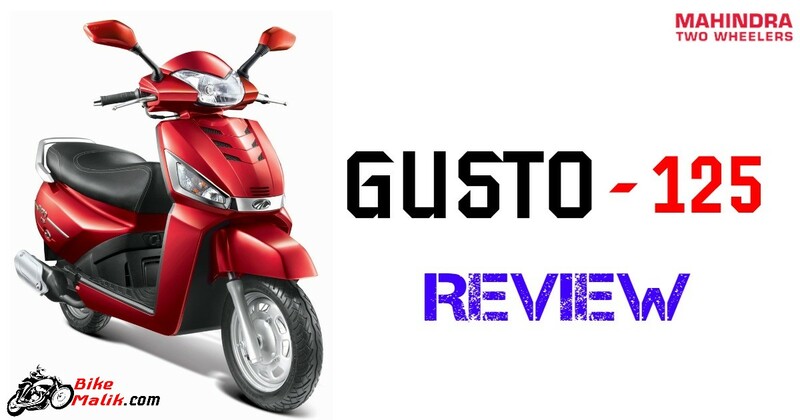 With all the potential hardware setup, Gusto 125 claims a decent mileage figure of 55 km/l, which is an efficient figure to see in recent times. As of the design, It looks like to the sibling scooter Gusto 110. 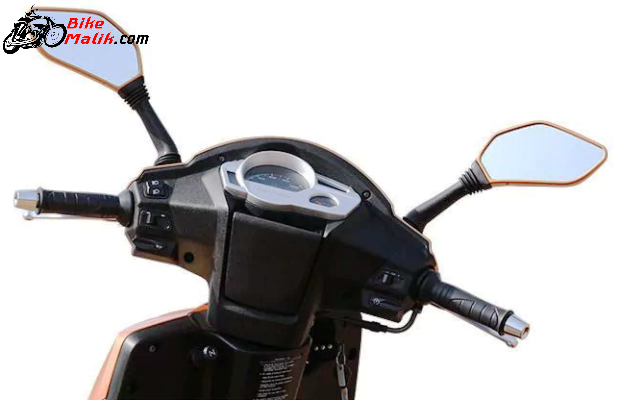 The Halogen headlamp unit at the front with twin rear view mirrors housed above it elevates the premium look of a bike. Not only the design language but also carries almost same features like height adjustable seat, an instrument cluster, storage pocket below instrument cluster, a multi-function remote flip key fob with an LED panel that blinks at the keyhole at night, find-me lamps, guide lamp etc. The tubular underbone chassis is the base for the Gusto 125, which was strong enough & durable too. 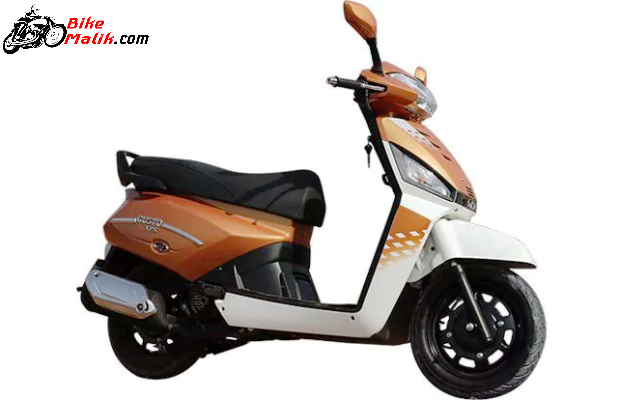 The scooter runs on a 90/90-12-inch front and rear tubeless tyres mounted over a robust alloy wheel, that gives no disrupts while riding. All the heading speed is stoppable by the optional disc brake at the front & 130mm Mechanical Drum at the rear. 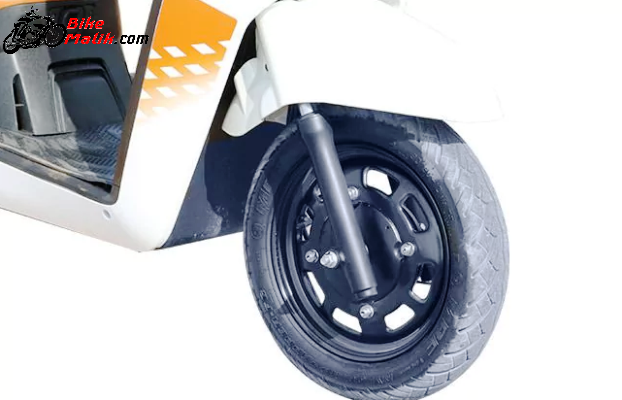 This reliable braking setup provides safe & secure feeling to the rider, even when the scooter claiming the high speeds. 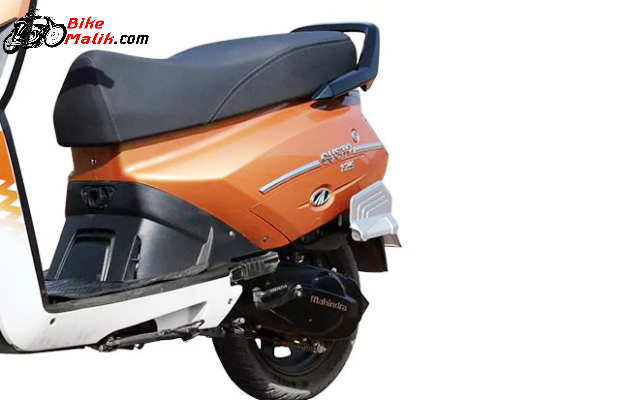 Are you distressed with aged suspension setup, then try the Gusto 125 which gets Telescopic Air Spring at the front and Coil type, Hydraulic Mono shock absorber at the rear, that executes well. 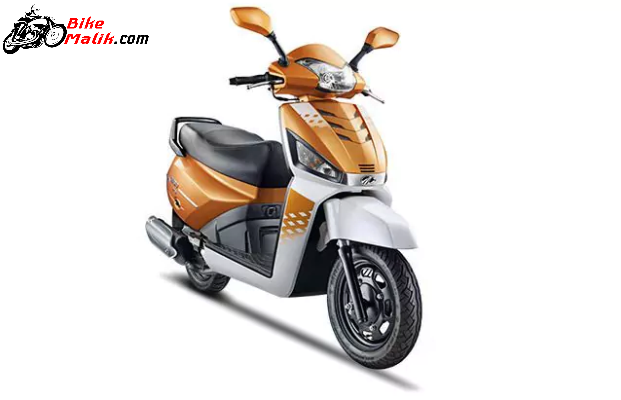 Hence, it is clear that Mahindra Gusto 125 is going to be the iconic scooter in the segment with its aesthetic looks and prominent featuring. 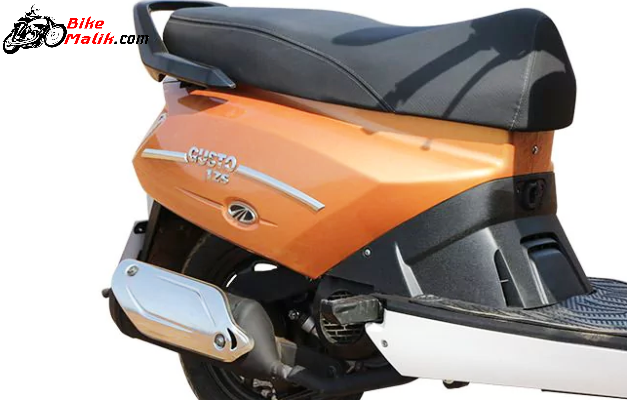 Mahindra Gusto 125 gets available in two variants as DX & VX. 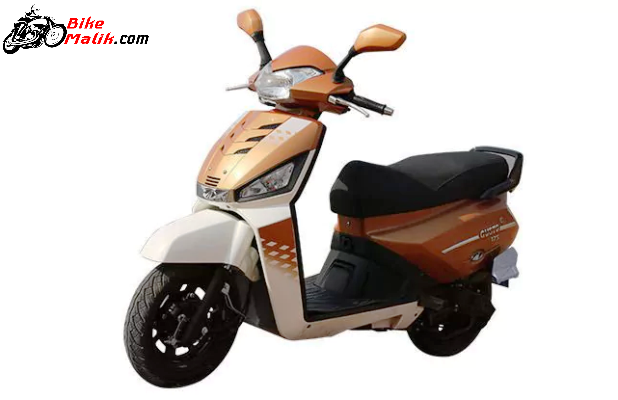 The scooter now costs us INR 50,420 -55,060 (ex-showroom Delhi). 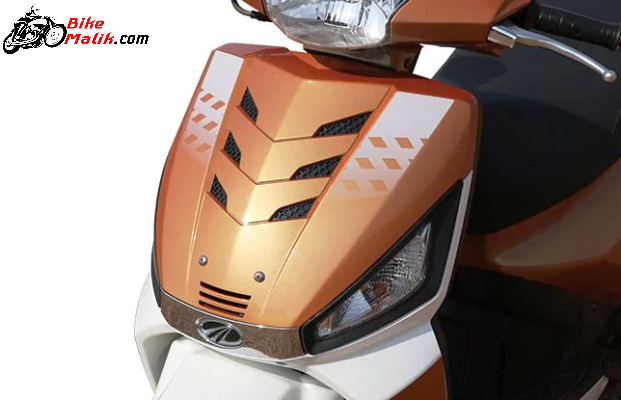 Mahindra Gusto 125 is going to show its best to us in departments like; design, performance, handling, and also price as well.